Awesome 4 bed. ranch backs to open space w/huge no-maint., composite deck! 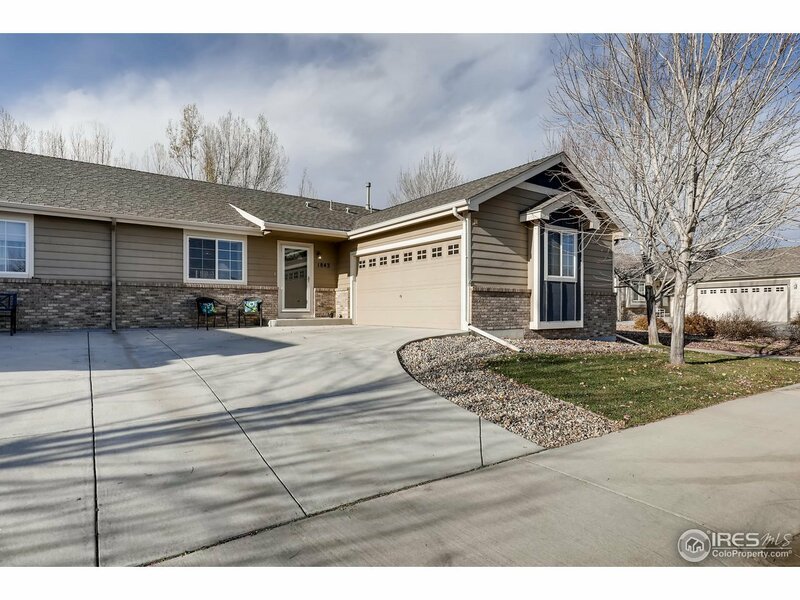 Gorgeous paired home has vaulted ceilings, great kitchen w/walk-in pantry, island, maple cabinets w/toffee stain, all appl. & great eat-in space. Seller is using adjacent 3rd bedrm for formal dining. Newer carpet on main level. Quality builder-finished basement has a family rm, lg 4th bedrm & full bath, plus 28&apos;x16&apos; unfin. area. Beautiful upgraded doors; white trim. Low-maint., fenced yard is easy to care for. No HOA fee!